According to the American Community Survey (a part of the United States Census), roughly one in five American children over the age of five years old use English as well as an additional language at home. Hearing children of Deaf adults are among these bilingual/multilingual children! How does a multilingual environment influence their psychological, emotional, and social development? Here are 10 evidence-based reasons why being multilingual is awesome! Compared to monolingual children, multilingual children are exposed to more diverse social experiences. 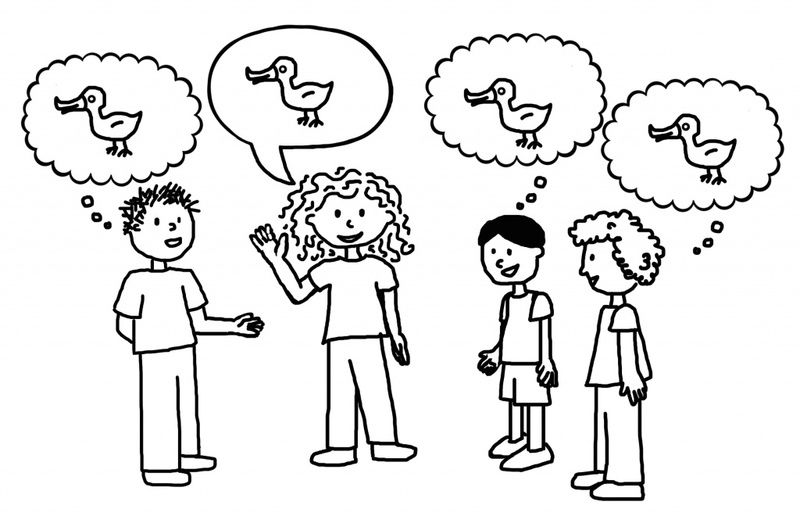 As a result, multilingual children often become adept at considering other people’s perspectives, making them more effective communicators. Kathy Kinzer, an Associate Professor at Cornell University, notes that, “children don’t have to become completely bilingual [in order to experience these benefits]. [E]ven children who are merely exposed … somewhat regularly to another language seem to be just as good at perspective-taking.” The ability to consider alternate perspectives is a key trait in communication and one that can serve in a variety of settings, from interpersonal relationships to workplace environments. Learn more about the relationship between language and communication in NPR’s article, Studies Suggest Multilingual Exposure Boosts Children’s Communication Skills. Babies are able to identify and distinguish linguistic sounds in the different languages used in the household before they actually are physically able to use the language. Research shows that monolingual babies only identify the single language to which they are exposed. This gives multilingual babies a head start on the language learning process. The more exposure the children receive in multiple languages the more linguistic recognition will occur. For more information check out Michelle D. Milliman’s article, Bilingual Babies Have More Flexible Brains. 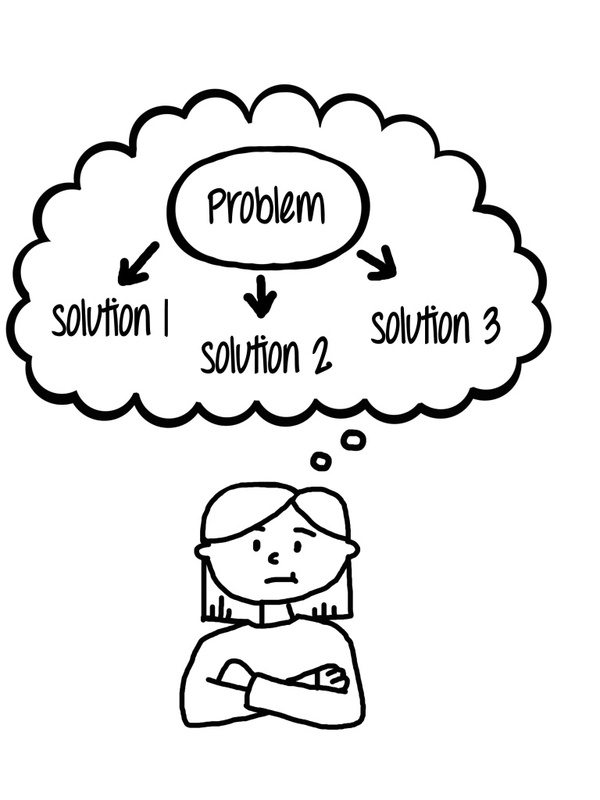 Executive functioning skills are cognitive capabilities that include reasoning, planning, and problem solving. Studies suggest that multilingual children often have better executive functioning skills than their monolingual counterparts, particularly related to areas of inhibition, monitoring. This is, perhaps, because of the constant switching of languages in a multilingual household. 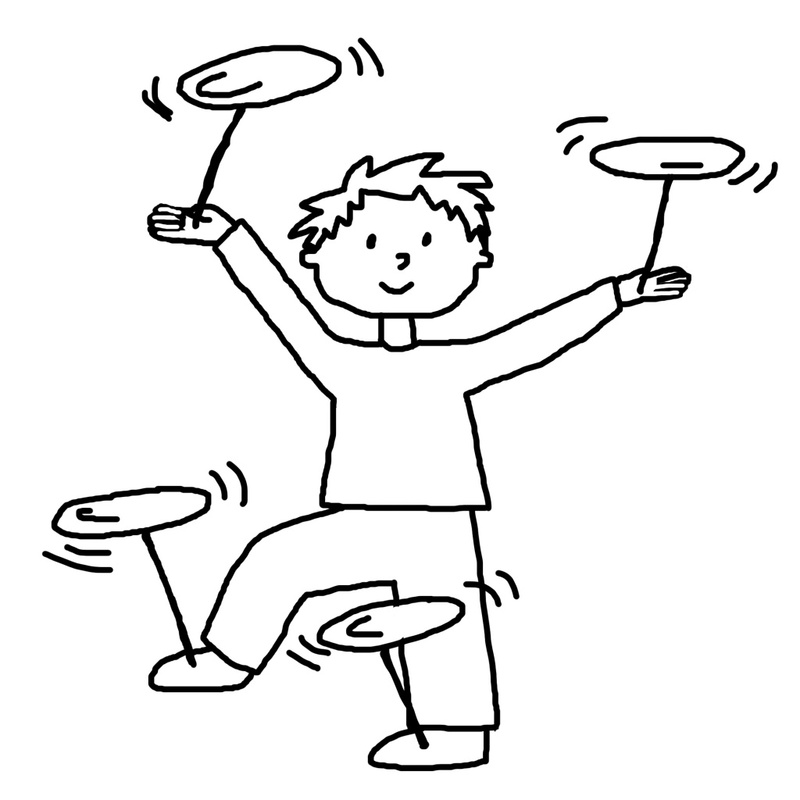 Strong executive functioning skills is a significant predictor of academic success. Check out the National Center for Biotechnology Information’s article, Bilingualism and the Development of Executive Function: The Role of Attention for more information. One key advantage to being multilingual is the ability to continuously monitor the environment. Albert Costa, a researcher from at the University of Pompeu Fabra in Spain stated,. “Bilinguals have to switch languages quite often – you may have to talk to your father in one language and your mother in another language. It requires keeping track of changes around you in the same way that we monitor our surroundings when driving.” This can apply to all aspects of life whether walking down the street or playing sports; the ability to keep track of everything that is going on around you is a very useful skill! If you are intrigued, read Yudhijit Bhattacharjee’s article Why Bilinguals are Smarter. Communicating in various languages can give a multilingual applicant a clear advantage over a monolingual applicant in the job field. The international business community considers the ability to communicate in more than one language an “indispensable tool for relationship building and financial success.” This can make it easier to find a job, and can also lead to pay increases. According to Ryan McMunn, language expert and CEO of BRIC Language Systems, “Those entering the workforce in 2014 with second language fluency can expect an additional 10 to 15 percent pay increase.” Want to learn more? Check out U.S. News and World Report’s article, Why You Should Learn Another Language. Research discovered at the Institute of Medical sciences in Hyderbad, India showed that people who spoke a second language delayed the onset of Alzheimer’s for 4.5 years. This is due to the constant mental control of using multiple languages, which exercises the brain and helps to keep it from degenerating. Delaying these diseases can increase quality of life for yourself and those around you. Check out Alissa Sauer’s article, Bilingualism May Delay Alzheimer’s by More Than Four Years for more information. Multilinguals have been shown to be better multitaskers because of their ability to switch languages. 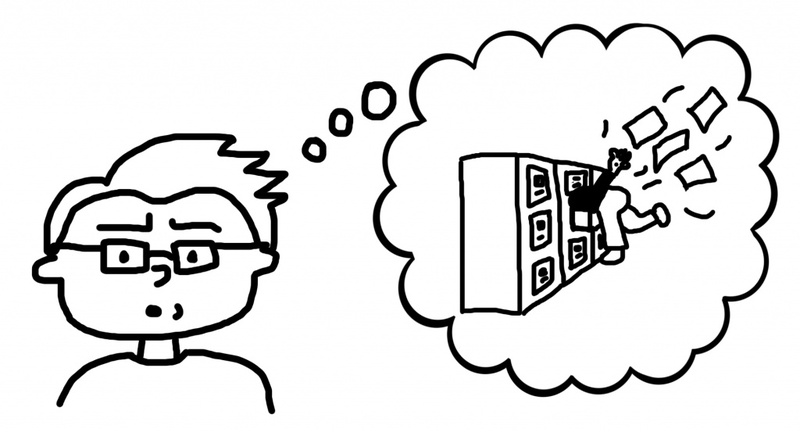 According to researchers in a US News article, “When a bilingual speaks two languages regularly, speaking in just one of these languages requires use of the control network to limit interference from the other language and to ensure the continued dominance of the intended language.” This allows multilinguals the ability to multitask but also the ability to lock in on a singular task and block out distractions. These are great skills to have in any environment. For more information check out U.S. News and World Report’s article, Bilingual Benefits Reach Beyond Communication. As they learn new languages, people often adopt new preferences and perspectives. Researchers have even examined the way in which languages produce a “language mindset,” defined as feeling like a different person when using different languages. This may be a result of the varying grammar and structures of language. Psycholinguist Susan Ervin-Tripp conducted an experiment in which bilingual participants were given an incomplete sentence. They were instructed to finish the sentence in both of their languages. She found that the participants chose different endings and that these choices were driven by language. Continue to learn more about language mindset by reading BBC’s article, The Amazing Benefits of Being Bilingual. Memory plays a huge part in learning language, those who are multilingual often score higher in memory tests than people who use only one language. 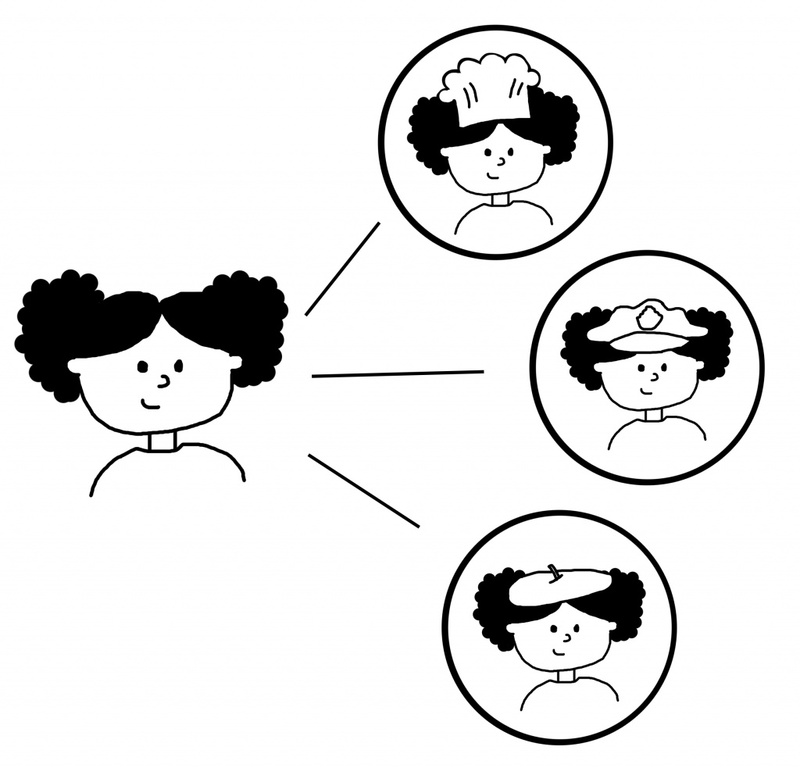 Having a great memory can have both cognitive and social benefits like recognizing faces or remembering names. Check out Julia Morales, Alejandra Calvo, and Ellen Bialystok’s article from ScienceDirect, Working Memory Development in Monolingual and Bilingual Children for more information. A recent study found that compared to people who are fluent in only one language, multilingual individuals have an easier time picking up a new language. In fact, the acquisition of multiple languages can help with the process of learning a new language, as well as improve competency in the native language! “This is because languages reinforce one another, and provide tools to strengthen phonologic, morphologic and syntactic skills.” To learn more read Science Daily’s article, Bilinguals Find it Easier to Learn a Third Language. 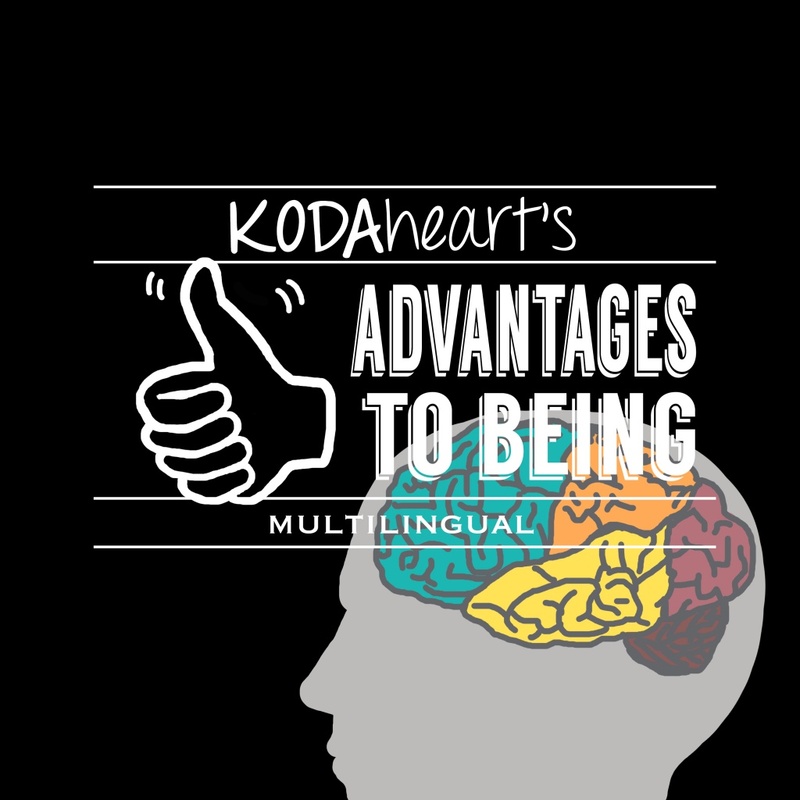 There are numerous social and cognitive advantages to being multilingual and all of these benefits stem from early and continued language exposure. If you haven’t picked up a second language yet, don’t worry! According to Dr Ellen Bialystok, of York University in Toronto, Canada, it is never too late to learn! If you are already using two more more languages in your home, consider introducing a new sign language and learning together as a family! Be sure to reinforce language development through language play- check out our FamILY activities for some games and suggestions!